Set in London, this apartment features free WiFi. The unit is 1.6 km from Hoxton Square. A dishwasher and an oven can be found in the kitchen. A flat-screen TV is featured. British Museum is 1. 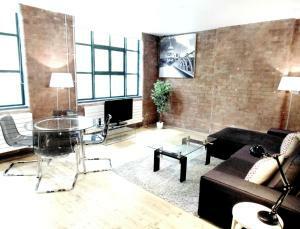 See all Farringdon Serviced Apartments reviews..